Thank you for visiting Johnson Family Cattle. 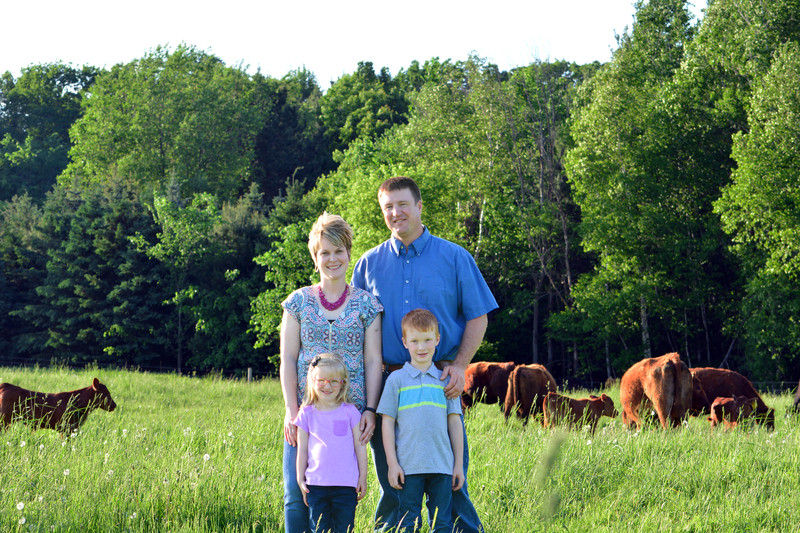 Brad and Lindsay purchased bare farm ground in Shawano, Wisconsin in 2006 and set out to raise a family and the finest Angus and Red Angus cattle possible. Since then both herds have grown to include Isaac and Charlotte, and 45 mother cows. 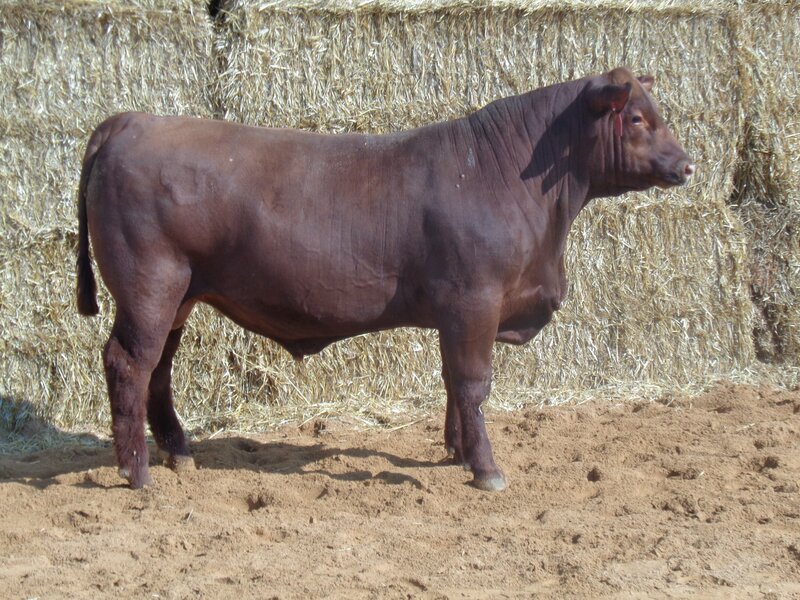 Johnson Family Cattle sells quarters, halves and individual cuts of beef directly to customers throughout the year and hosts an online sale of breeding quality open and bred heifers each October. Feel free to give us a call, we love to talk cattle! Johnson Family Cattle has two bulls at the Wisconsin Beef Improvement Association (WBIA) bull test in Platteville, WI. For more information, visit our ‘For Sale‘ page.